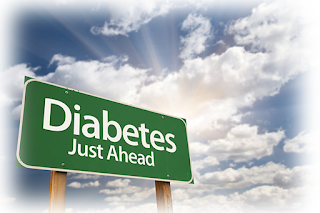 Diabetes can be occurred to anybody; you don’t have to be middle age to pay attention to this kind of illness, because teenager and child can also get the same risk. Diabetes is a type of illness which affects the metabolic system; it makes you unable to control the glucose level on your body. Usually, patients with diabetes suffer a frequent of urination which is more than normal person; they also found themself easily thirty and hungry. There is still no medicine that helps you to relive the illness, but you can control the glucose by taking the insulin or reducing your weight; the treatment will be divided based on your diabetes type. 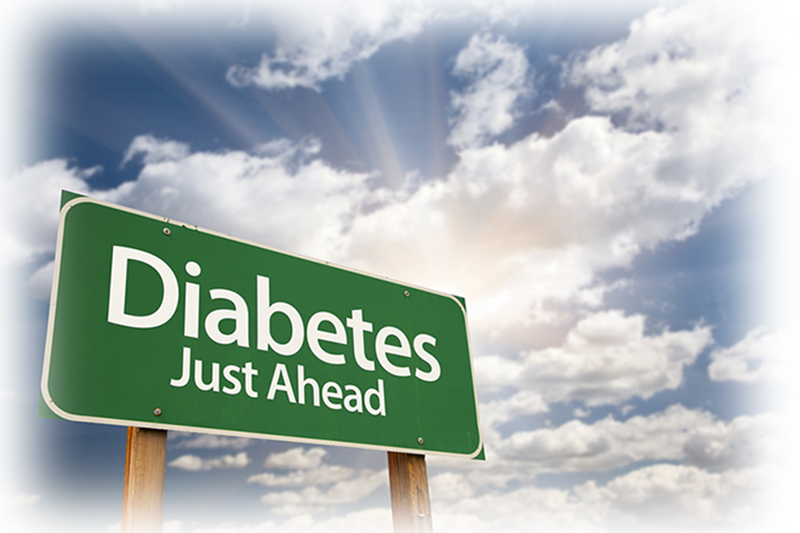 Diabetes is divided into three types including diabetes type I, II and gestational diabetes. Diabetes type I refers to a type of diabetes where the patient’s body can’t produce the insulin or produce only a small amount insulin which can’t support your body. Since your body does not produce the insulin, it means that the glucose can’t enter the cell to produce the energy. As the result, your body will lose the weight; since it will break down the fat and the muscle on your body. This type of diabetes is commonly occurring in patients who are younger than 40 years old; sometimes, children can also suffer this type illness. Diabetes type II refers to a type of diabetes where your boy does not react to the insulin, almost 90% of the patients tends to suffer this type of diabetes. People who are overweight have a higher risk to suffer diabetes type II, so they need to reduce their weight in order to control their blood sugar level. It usually occurs in patients who are older than 45 years old, but children with overweight may also have the same risk. Children can also suffer diabetes type II if their parents are also suffering the same illness. Gestational diabetes is also known as pregnancy diabetes, because it usually appears on women during their pregnancy. This type of diabetes only occurs for a temporary period, because it is caused by the hormonal change within women’s body. Mothers will regain her health soon after they gave birth to the baby, but suffering gestational diabetes while bearing the children may cause severe problems; so you need to be careful on your blood sugar level. It also has no symptom that makes you aware of the early stage; it is the reason why expectant mothers need to conduct the diabetes test during their pregnancy. 0 comments for "Types of Diabetes"